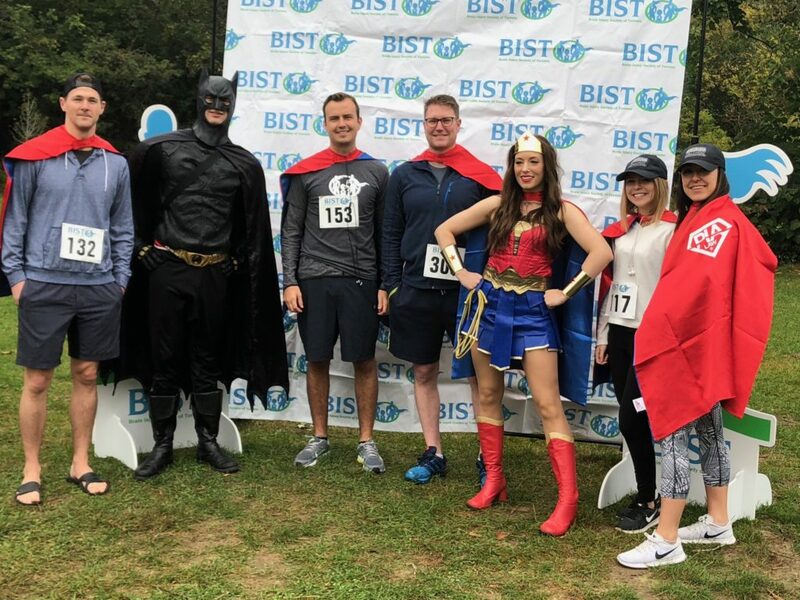 As a member firm of PIA Law, McLeish Orlando was honored to support the BIST 5K Run, Walk and Roll. We called all heroes of brain injury, and took part in a fun morning race in support of a great cause! There were activities, superheroes, swag bags, medals, and prizes for best dressed! We ate popcorn and snow cones, and wore our PIA Law capes with pride. All funds raised are going towards supporting BIST`s programs and services, such as their social drop-in; community meetings, workshops, and support groups. Thank you to all of those who attended!